When will be Strut next episode air date? Is Strut renewed or cancelled? 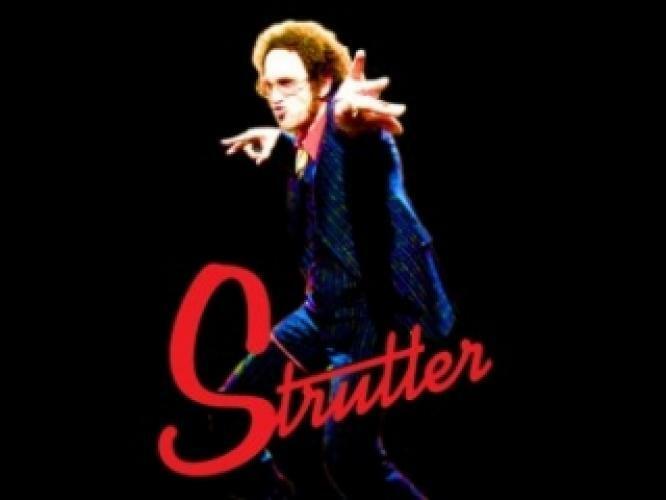 Where to countdown Strut air dates? Is Strut worth watching? Executive produced by Whoopi Goldberg of One Hoe Productions and 44 Blue Productions, Strut follows transgender models Laith De La Cruz, Dominique Jackson, Isis King, Ren Spriggs and Arisce Wanzer as they chase their passions of becoming household names in the fashion world while challenging stereotypes of gender and beauty. Supporting them every step of the way are Cecilio Asuncion and Cassandra Cass of Slay Model Management, the first exclusively transgender modeling agency. Ren gets a big break as the 1st trans cover girl for Spiegel Catalog, but her inexperience threatens the shoot. Laith wants to introduce Arisce to his mom. Everyone works to help Al pull off the surprise of a lifetime for Dominique. Strut next episode air date provides TVMaze for you. EpisoDate.com is your TV show guide to Countdown Strut Episode Air Dates and to stay in touch with Strut next episode Air Date and your others favorite TV Shows. Add the shows you like to a "Watchlist" and let the site take it from there.